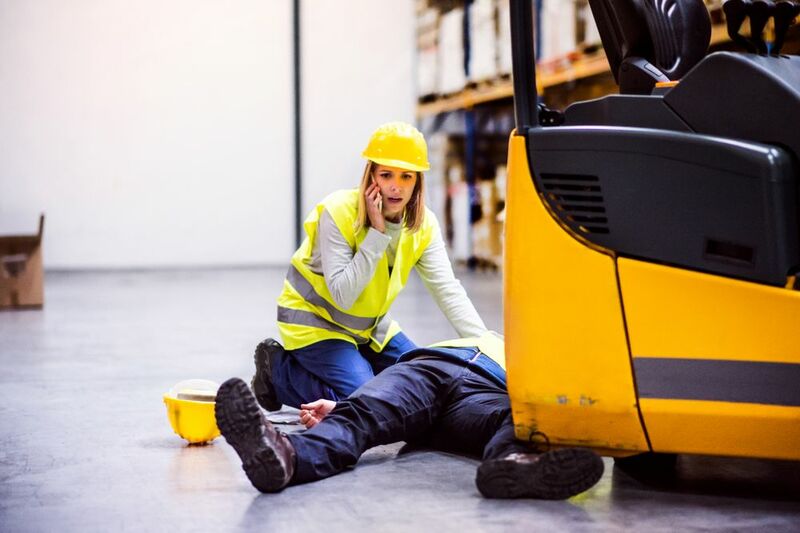 Also known as an impairment rating evaluation, an impairment rating exam (IRE) is intended to determine the injured worker’s total body impairment. It’s a key component of determining eligibility for workers' compensation benefits. The exam is carried out by a doctor selected by the Pennsylvania Bureau of Workers’ Compensation. This is typically done as an attempt to limit your wage loss benefits to 500 weeks, even if a person is not fully recovered from the on-the-job injury that they sustained. The lawyers at the Foley Law Firm have followed the Protz v. Workers’ Compensation Appeals Board (Derry Area School District) case closely. The Pennsylvania Supreme Court’s decision in the case may have major importance to you or your loved ones if you had your benefits terminated as a result of an IRE. Mary Ann Protz is a school teacher who suffered an on-the-job knee injury. Following an IRE requested by her employer, a workers’ compensation judge granted the school district’s modification petition, finding that Mr. Potz was entitled to only partial disability coverage. The problem is that the IRE guidelines are determine by the American Medical Association (AMA) Guides to the Evaluation of Permanent Impairment. Ms. Protz’s injury was initially evaluated under the Fourth Edition of the guide, and then re-evaluated under the Sixth Edition of the guide. As it turns out, different editions of this AMA guide can change the disability rating for the same injury. In 2017, the Supreme Court of Pennsylvania found that the IRE in Protz’s case was unconstitutional since it delegated legislative authority to the AMA, a private entity, rather than a proper governing body. What’s more, there were no parameters with regard to restraining the AMA’s authority, which would protect injured workers form arbitrary changes in language or other forms of capricious changes. We at the Foley Law Firm believe that the Pennsylvania Supreme Court’s Protz decision should be applied retroactively. That means this ruling should apply to people who are currently appealing changes to their benefits as a result of modifications in the AMA guide’s language. Additionally, our lawyers feel that people who have had their benefits altered or terminated due to an IRE in the past should also have legal options to receive the compensation that they are entitled to since the basis for determining guidelines was deemed unconstitutional. If you have lost benefits or had your benefits modified following an IRE, we encourage you to get in touch with our attorneys. We will evaluate your situation and help you receive the benefits you were cheated out of due to the nature of IREs and how patients are evaluated. We can offer an honest and detailed assessment of your case as well as your legal options moving forward. For more information about your legal rights and obligations regarding workers compensation benefits and more, be sure to contact the attorneys at Foley Law Firm. We will help you in your time of legal need, and make sure you receive the compensation you deserve.